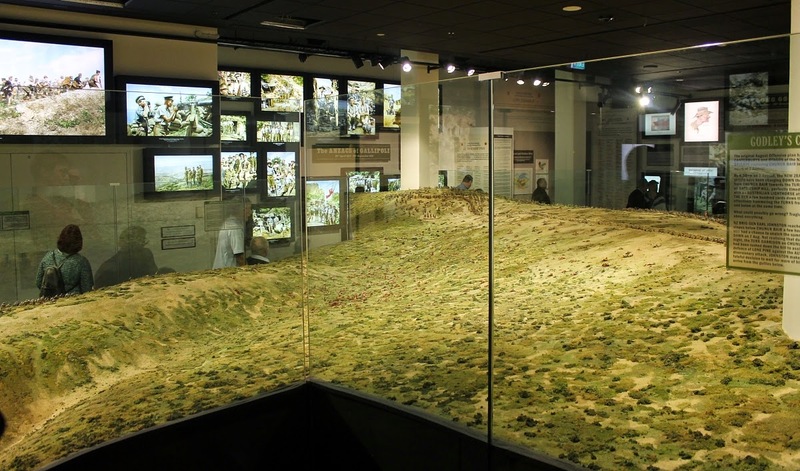 At 6.00 p.m. on Sunday 2 August 2018, Sir Peter Jackson’s The Great War Exhibition, including the massive Chunuk Bair diorama that I was so involved with back in 2015, closed its doors for the last time. 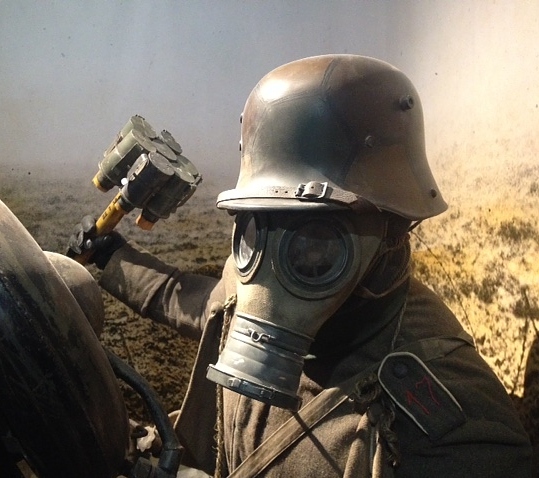 The Great War Exhibition was designed as a temporary exhibition, to be kept open for the duration of the First World War centenary, and to close some time after the November 11th Armistice Day ceremony in 2018. 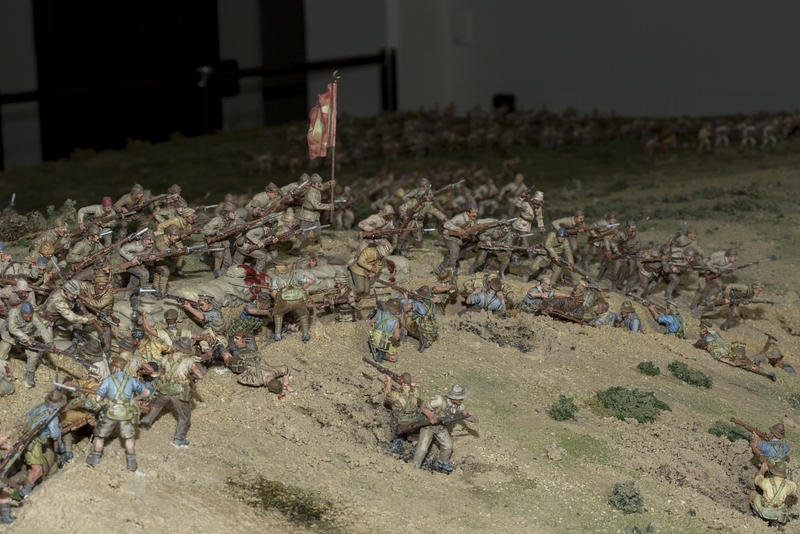 Featured in the exhibition was a huge diorama of the battle that took place at Chunuk Bair on the Gallipoli peninsula in 2015. 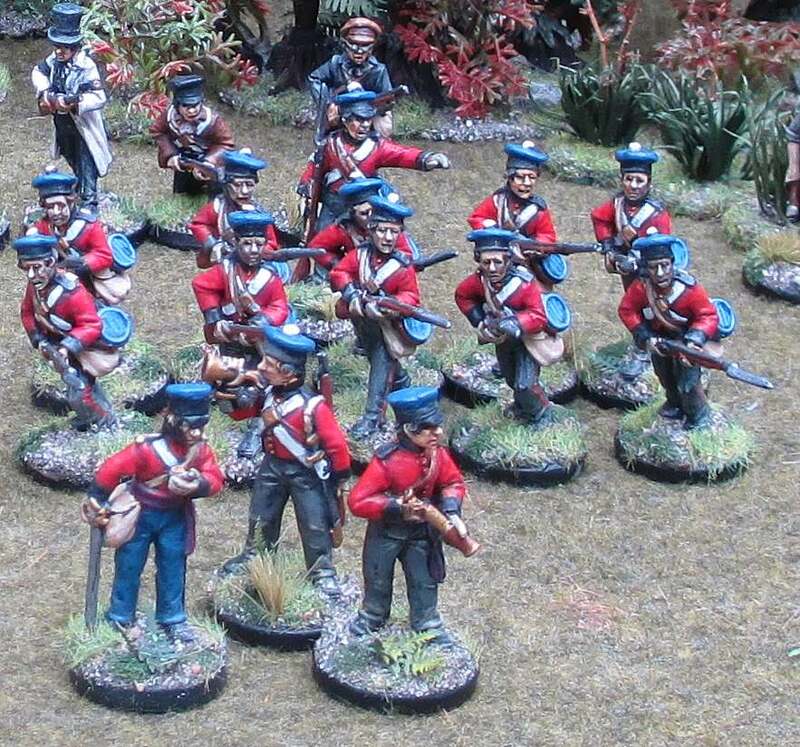 Around 140 wargamers from all over New Zealand worked in a team effort to paint the 5,000 specially made 54mm Perry Miniatures figures. 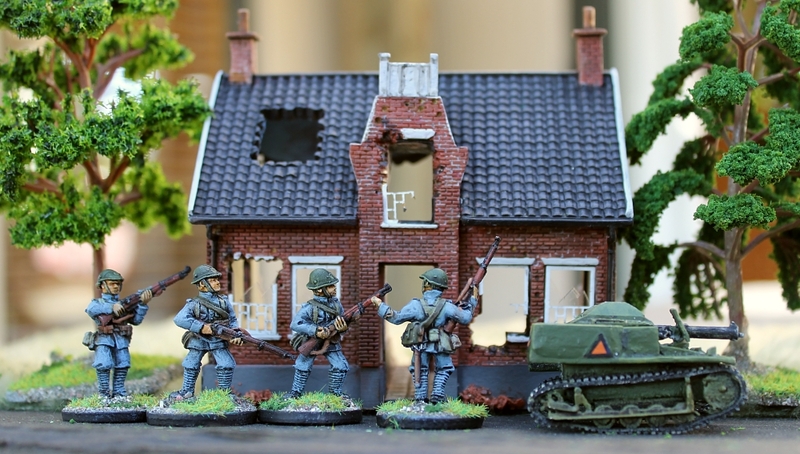 You can read all about this complex project in this downloadable Wargames Illustrated article. 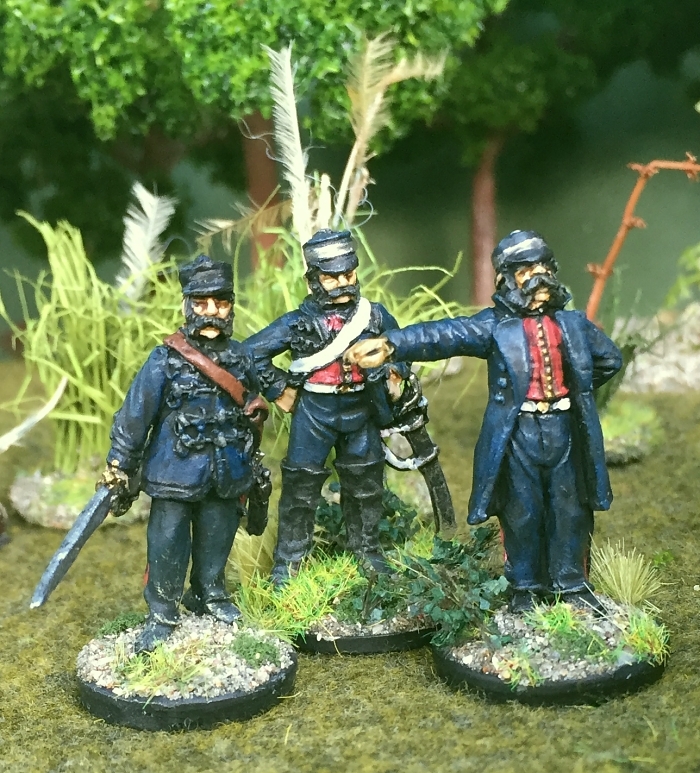 Fellow wargamer, and one of the project heads for the exhibition, Rhys Jones, attended the formal closing ceremony, where he spoke to the invited guests about the creation of the exhibition, including the diorama. 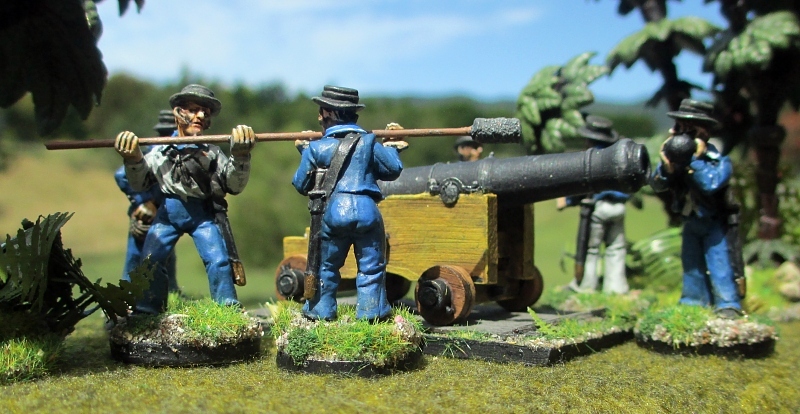 Above: Rhys Jones, Sir Peter Jackson, and Alan and Michael Perry survey just a few of the thousands of 54mm figures painted by an army of volunteer wargamers during construction of the diorama in 2015. 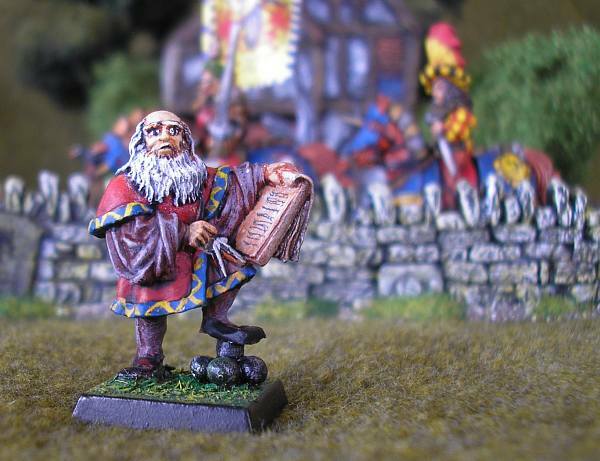 Above: Sir Peter Jackson makes some final adjustments before the offical opening in 2015. 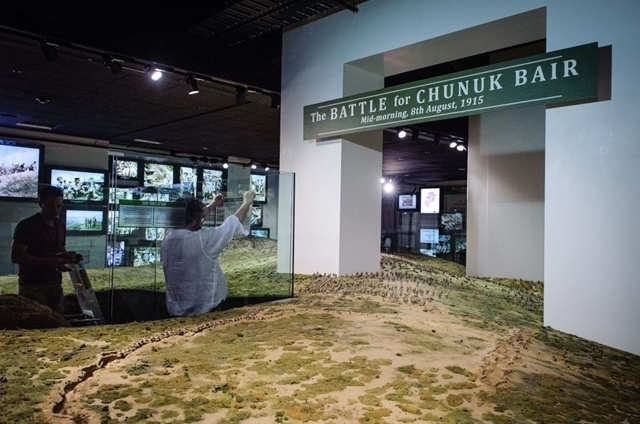 Rhys was pleased that the exhibition had been such an impressive tribute to the soldiers of The Great War, and the Chunuk Bair diorama was a key part of that success. 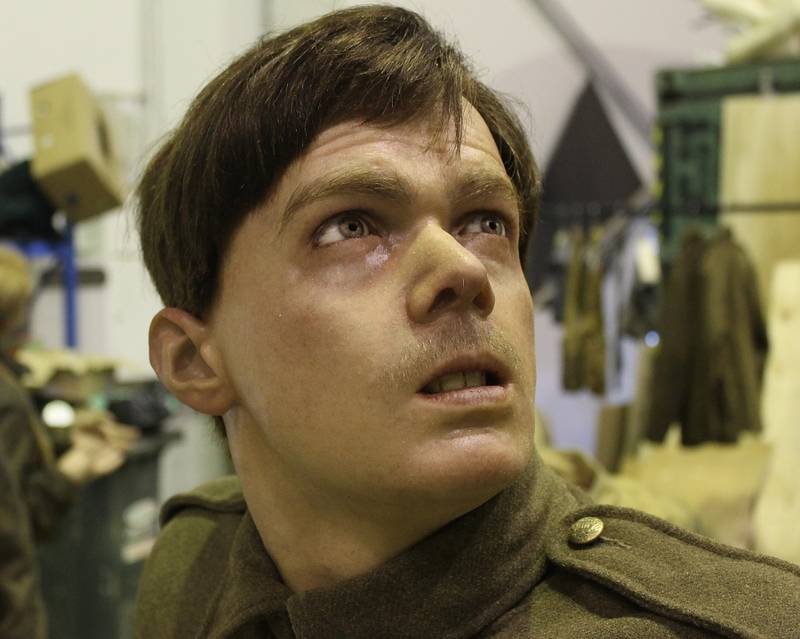 There’s more information about the closure of The Great War Exhibition here and here. 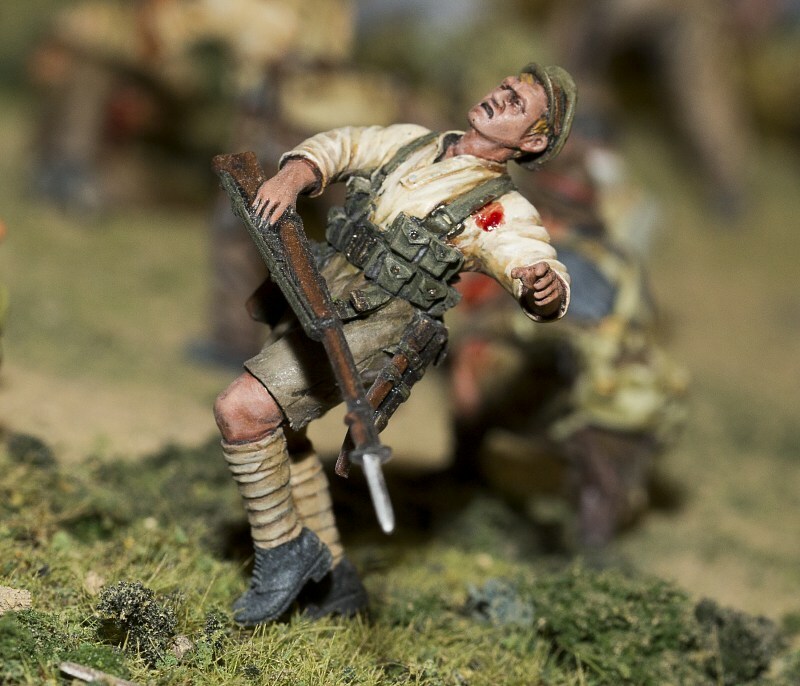 Back in 2015 about 100 New Zealand wargamers volunteered to take part in the nation’s official World War One centennial commemoration by participating in a crowd project to paint over 5000 specially sculpted 54mm figures for a massive diorama of the Battle of Chunuk Bair. 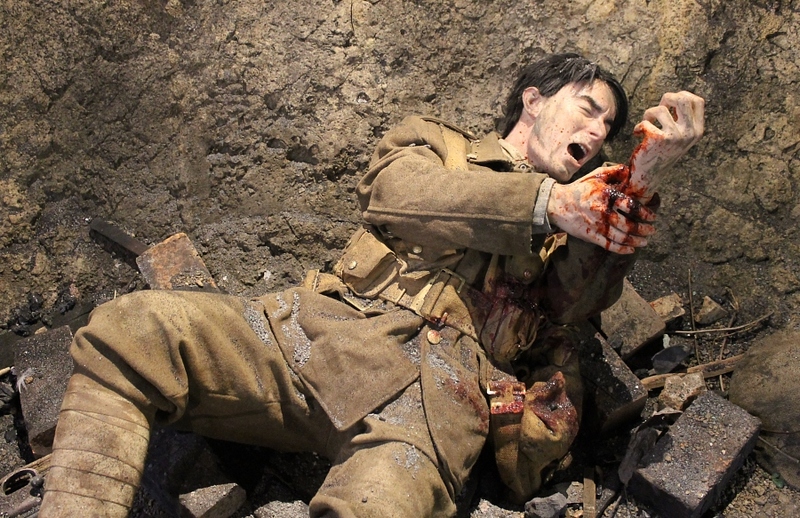 The diorama was to be part of Sir Peter Jackson’s The Great War Exhibition in Wellington’s former Dominion Museum. The building was leased until November 2018 from its current owners, Massey University. Now the time has come for the lease to conclude. 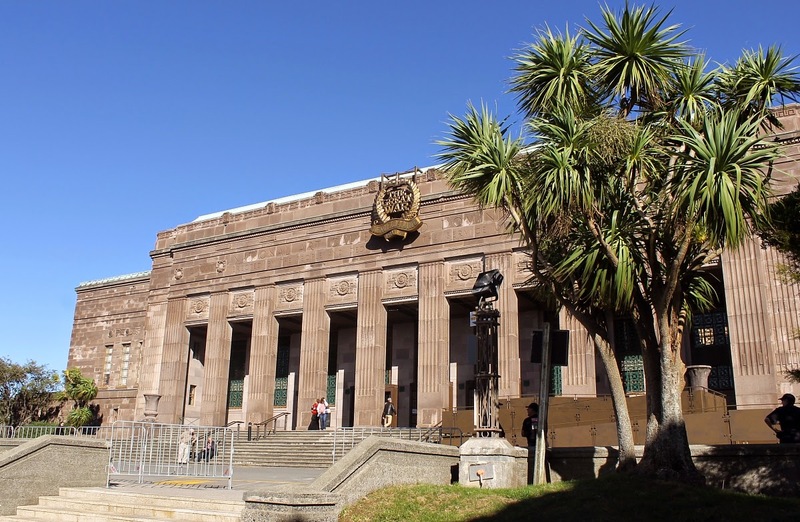 Massey University will return to the Dominion Museum building in 2019, so The Great War Exhibition will close shortly after after Armistice Day in November 2018. 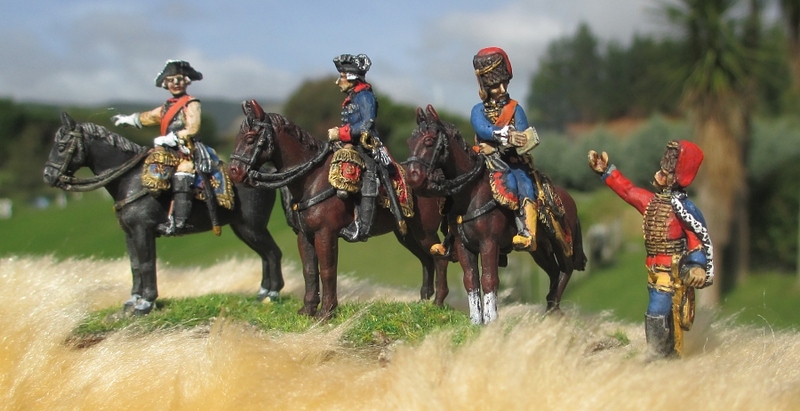 I haven’t yet heard what will happen to the diorama or its 5000 painstakingly painted figures. 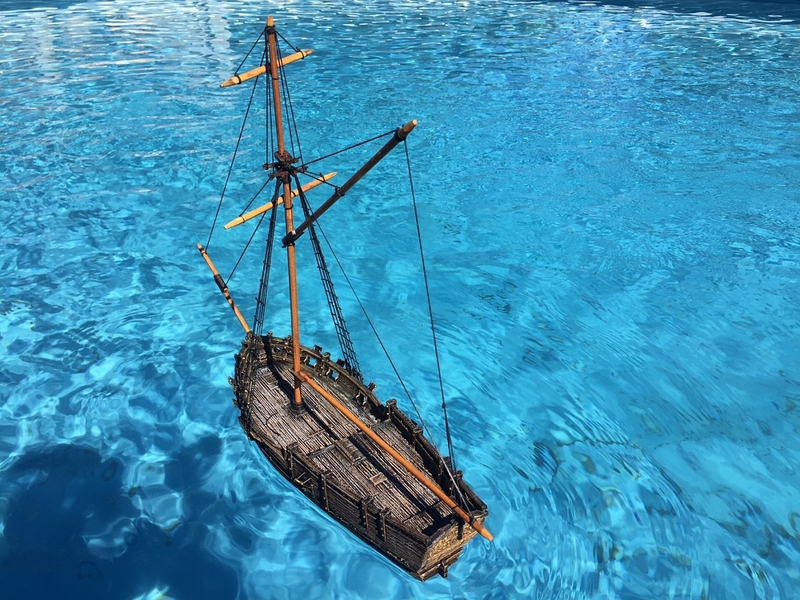 I just hope it will remain intact, and can be housed in a new location. 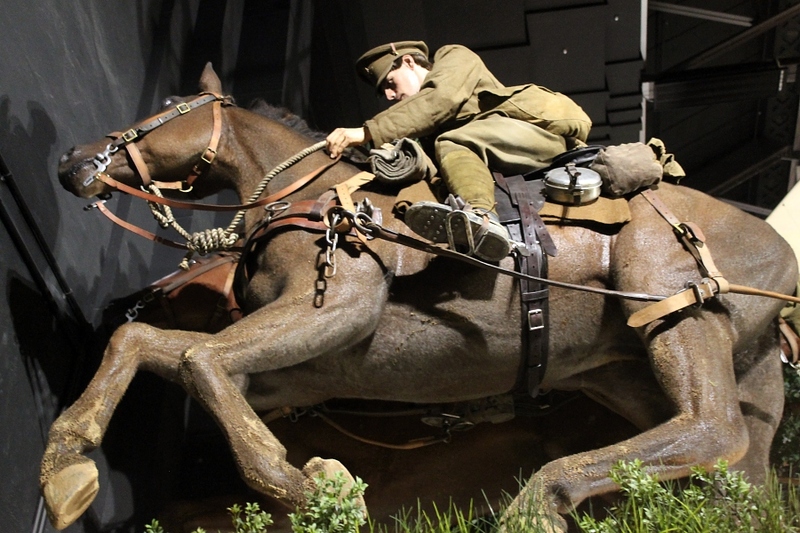 Maybe the National Army Museum at Waiouru might take it? 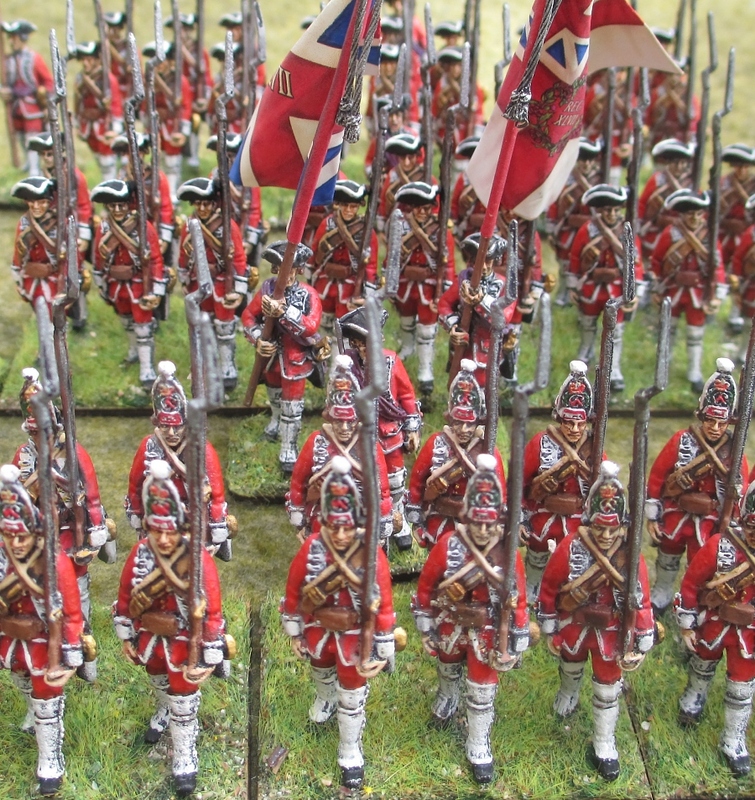 But if the worst were to happen, and the diorama is broken up (oh, that’s so painful to even contemplate) we must lobby that the 5000 figures themselves are preserved for posterity. 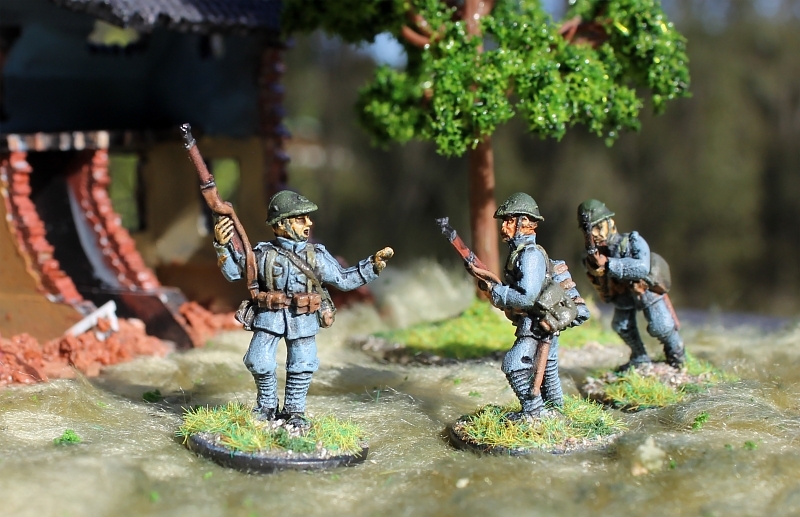 You can read all about the sobering experience of painting these figures in this article from Wargames Illustrated. 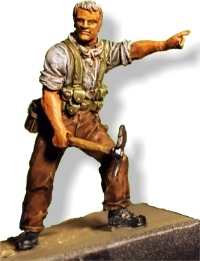 I’ve got a personal stake, too, in hoping to preserve the special figure that the Perry twins sculpted of me, pointing the way in the below pic! 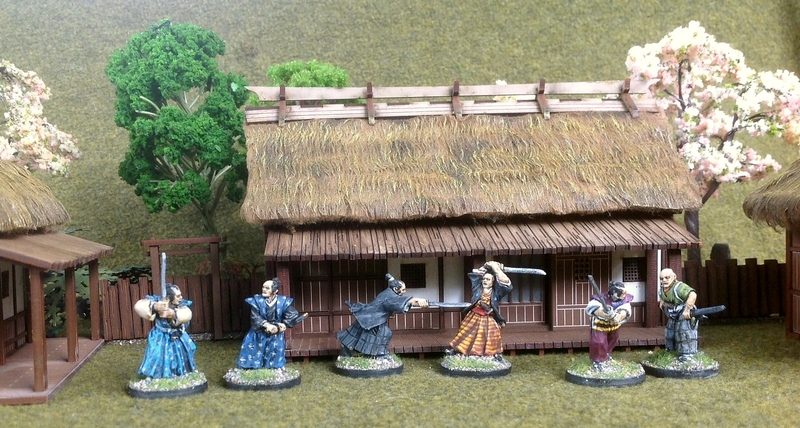 Anyway, let’s keep our fingers crossed that a new home will be found for the diorama. In the meantime, you’ve got till 2 December to see it in its present location. 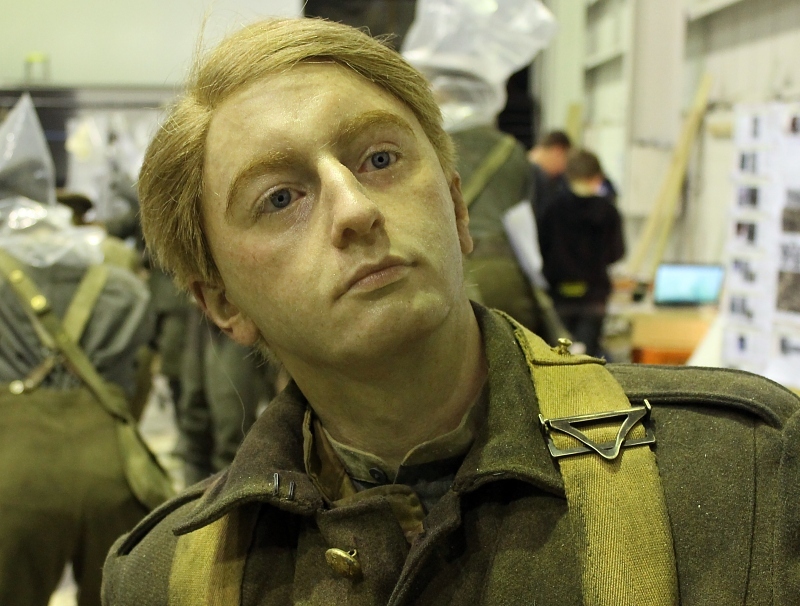 If you can’t make it to Wellington before The Great War Exhibition closes, take a look at these amazing photos by Andy Palmer on the Mustering The Troops blog to see what you’ve missed. 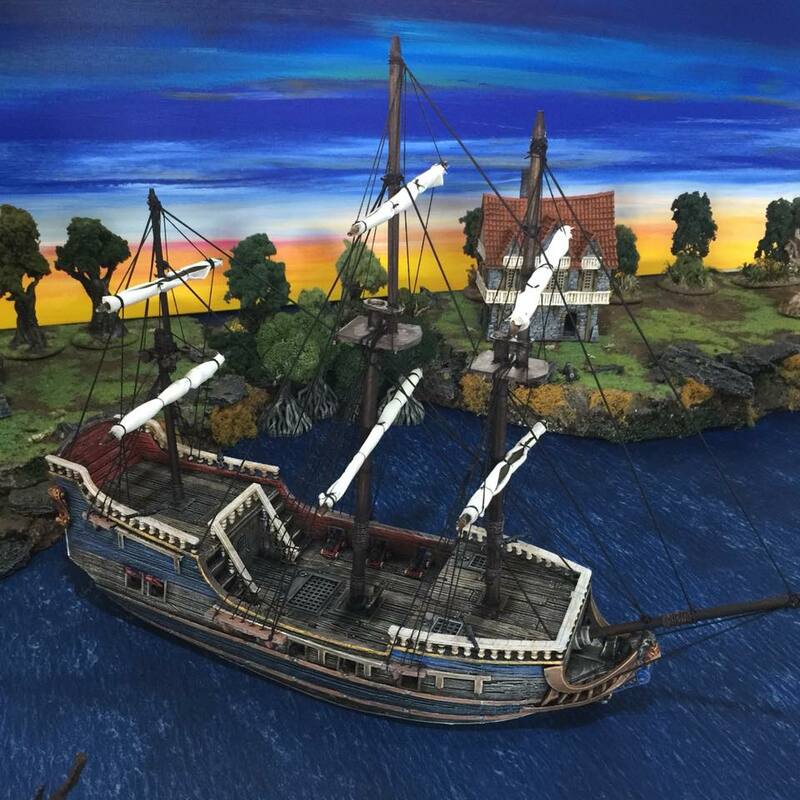 These are the very best photos that you’ll find anywhere of this diorama, professionally taken just before it was enclosed in glass. 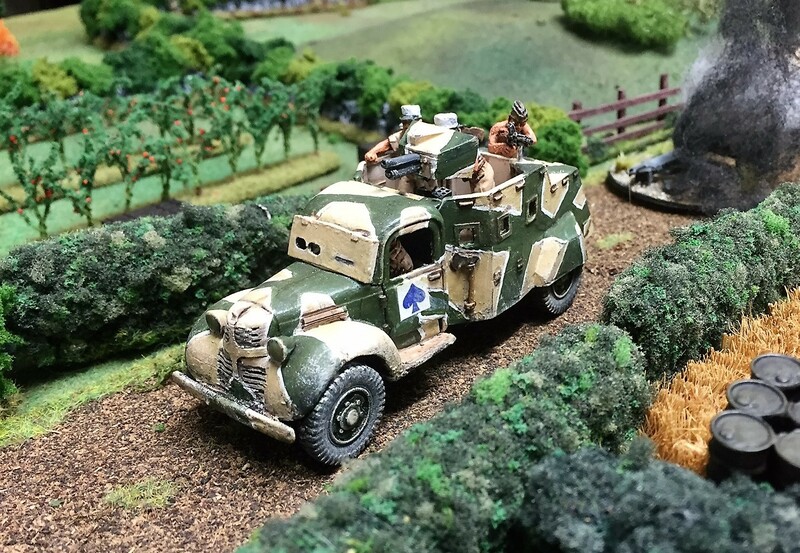 Here are just a few sample pics from the above blog. Click each picture for the full effect, and be prepared to be especially shocked by the last one. 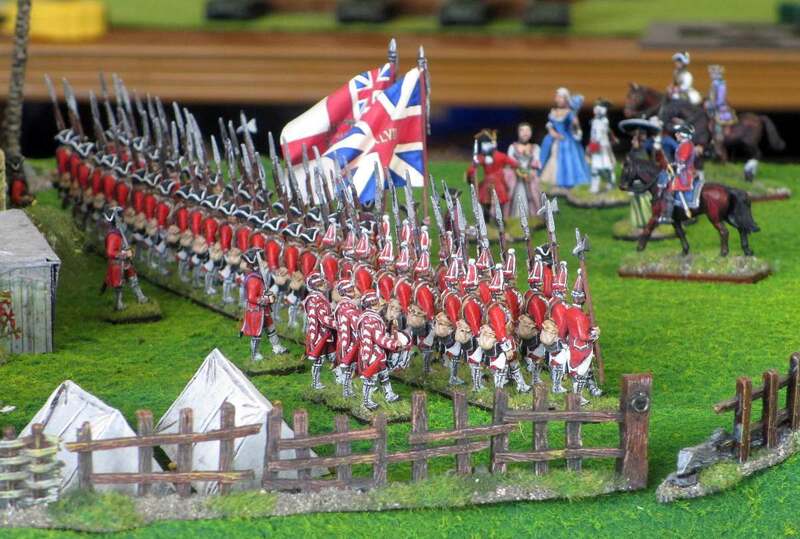 Please do go to Dressing The Lines for plenty more of these pictures, along with detailed captions. 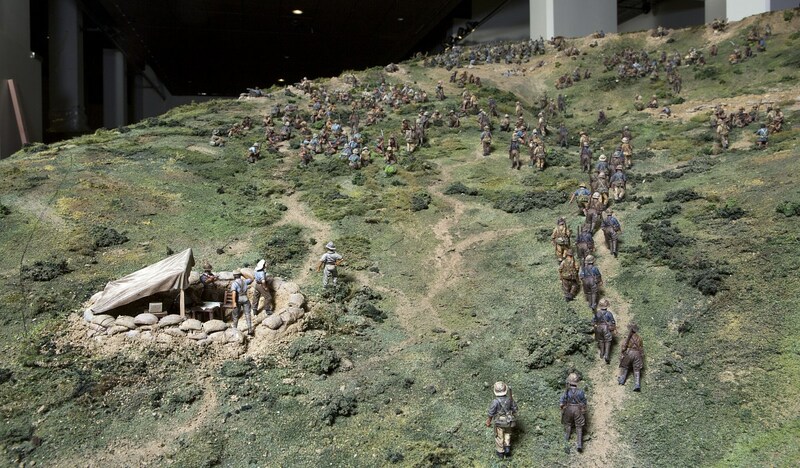 To mark Anzac Day, you can now download two illustrated articles describing the amazing story of last year’s massive Chunuk Bair diorama project for The Great War Exhibition in Wellington. 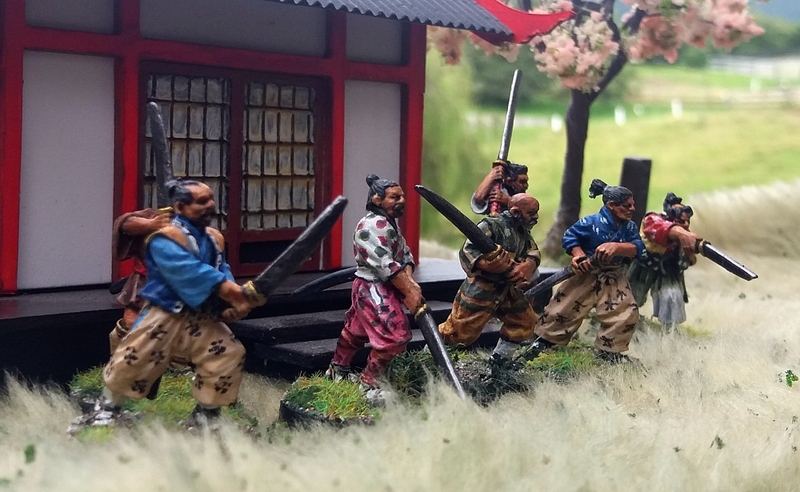 The publishers of Wargames Illustrated have kindly agreed to let the diorama project’s Mustering The Troops blog put up two full articles that first appeared in their August 2015 issue. 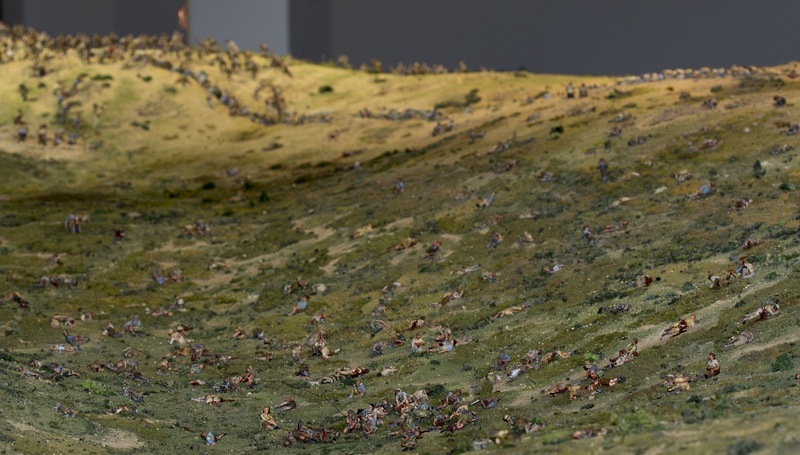 Wargaming’s Stunning Achievement: The Chunuk Bair Diorama describes how the project was conceived, and how Sir Peter Jackson (director of the Lord of the Rings movies) inspired the wargaming community throughout New Zealand to join together and paint thousands of figures within a very tight schedule. 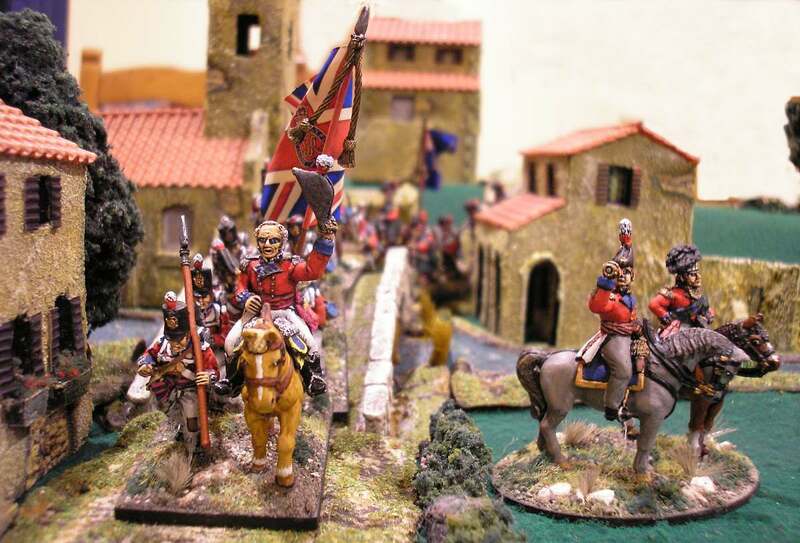 Click this link to download a PDF containing both articles in full: Wargames Illustrated_Chunuk Bair [8.51MB]. 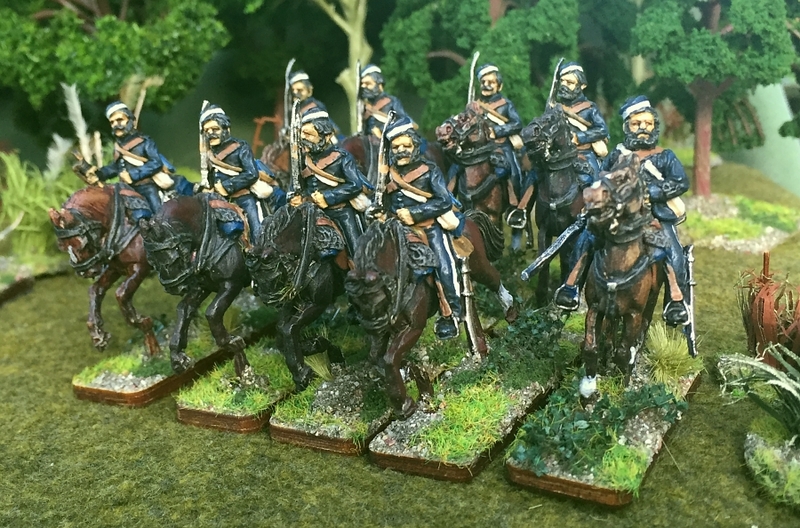 2015 was a great year for this blog to start with, but quietened down in the second half of the year. This was mainly because much of the first six months was spent enthusing about Sir Peter Jacksons’ Battle of Chunuk Bair project, which I was part of. 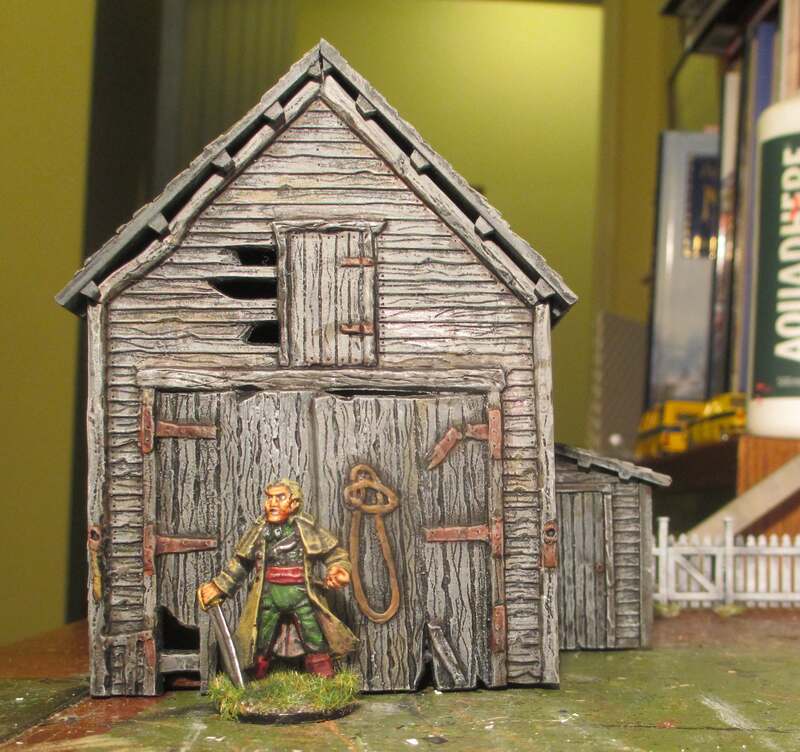 On just one day (January 22nd) I got an amazing 2,367 views with my post on Sir Peter Jackson needs Kiwi wargamers. That post garnered 243 individual comments, too. 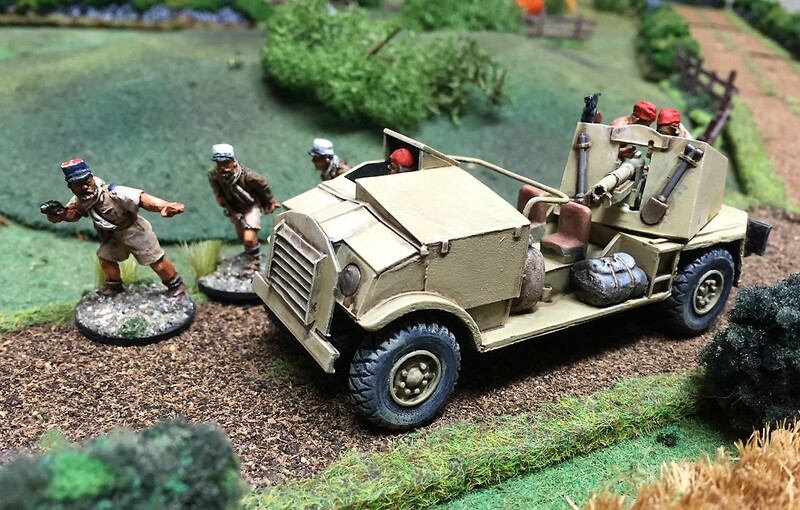 But the sheer exhilaration of the Chunuk Bair project meant that I lost my ‘wargaming mojo’ for the remainder of the year. 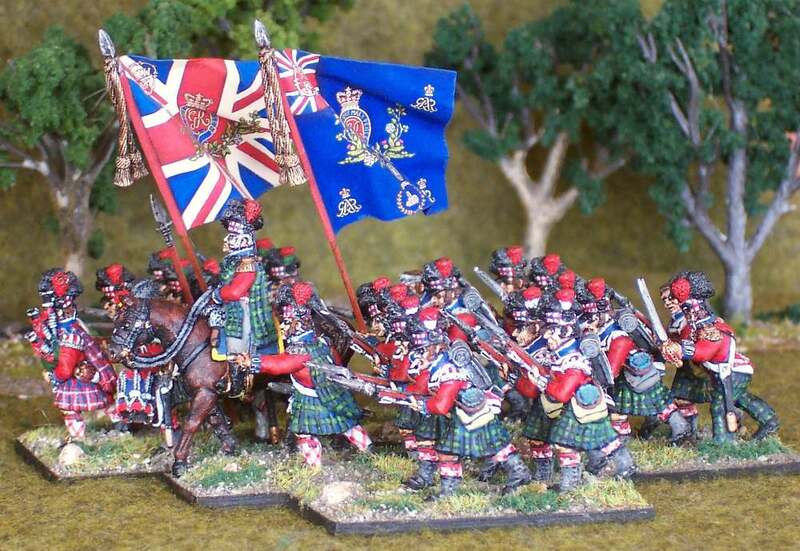 Towards the end, there was another flurry of activity as I began waxing lyrical about the New Zealand flag debate, and my favoured choice of the Red Peak flag. But sadly that is now all over for me! Anyway, happy New Year to you all! 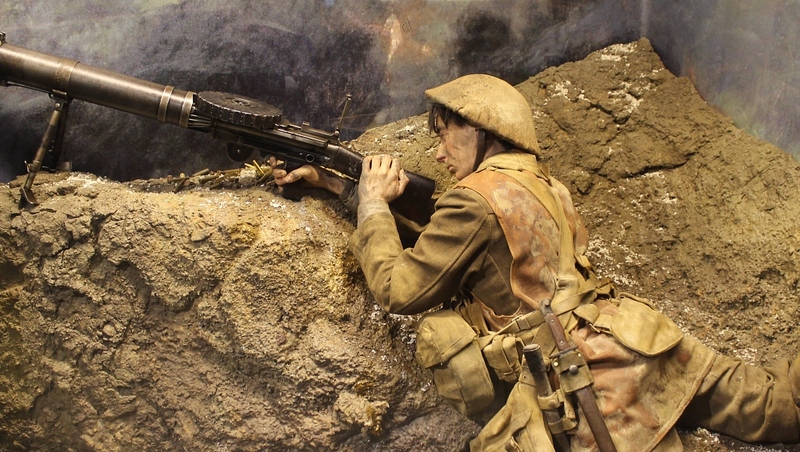 I visited The Great War Exhibition in Wellington again this afternoon, to have another look at the amazing diorama of the Battle of Chunuk Bair, which I have previously reported on. 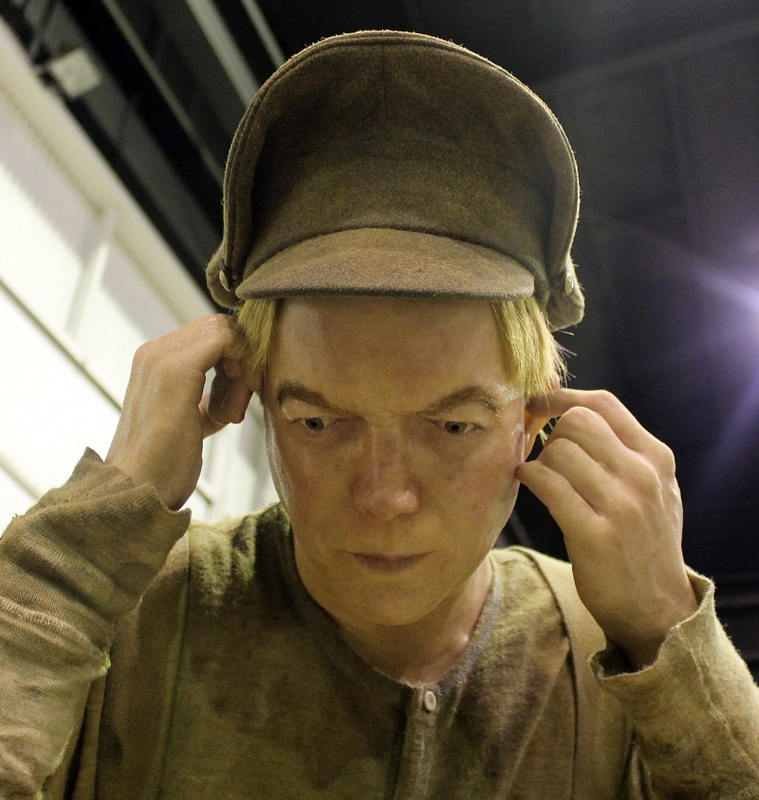 Today I undertook a closer examination of some of the amazingly realistic work done by the Weta Workshop team on the life-size figures in other parts of the exhibition. As you can see from the header picture of the American doughboy, you could be mistaken for thinking he was a real person. 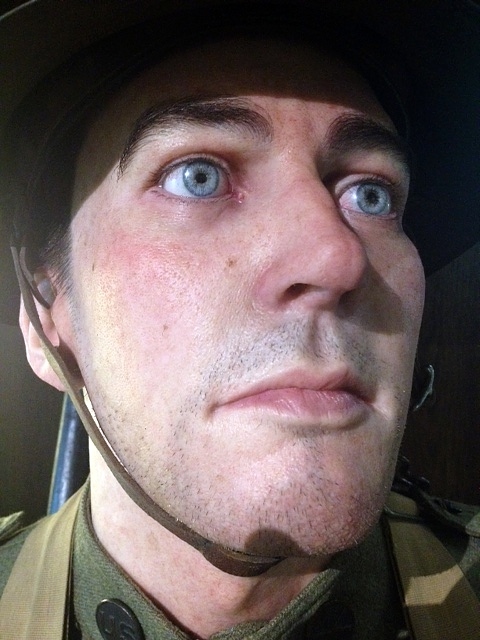 The modelling and painting of this face (albeit at 1:1 scale rather than on our tiny miniatures) is the absolute ultimate in the figure modeller’s art. 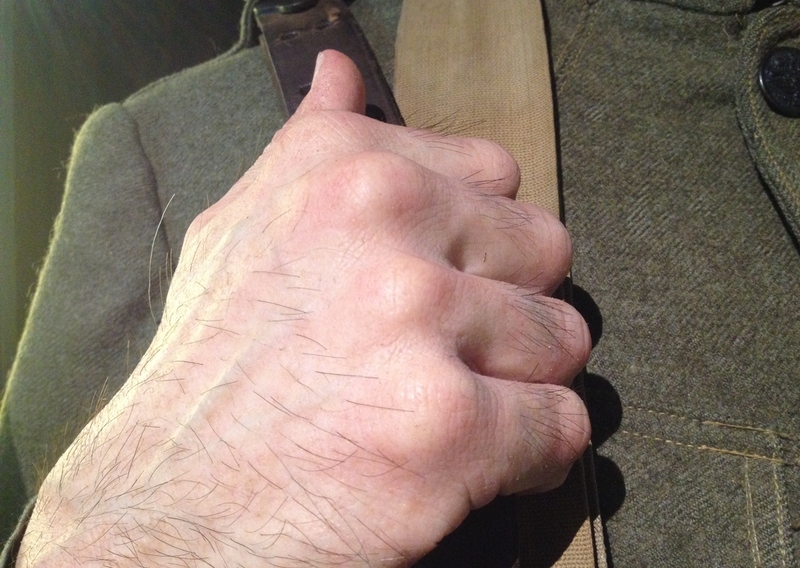 Even the hand looked real, down to the individual hairs. Below are some of the other faces I photographed earlier when they were still under production. 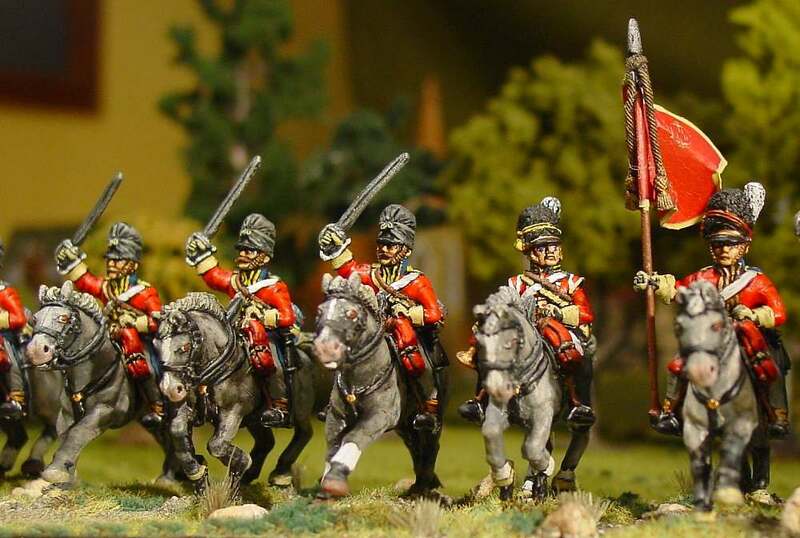 And, finally, here are a few more pics of these amazing figures in their displays. 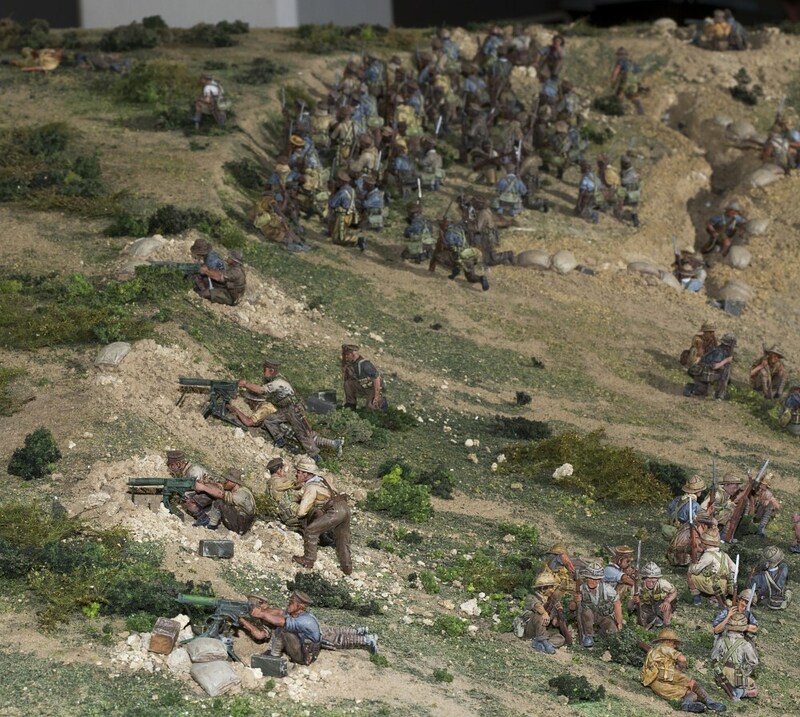 Following on from New Zealand’s massive diorama of Chunuk Bair, click on the YouTube link above to see the two-minute trailer of a new full-length animated movie about Gallipoli to watch out for. 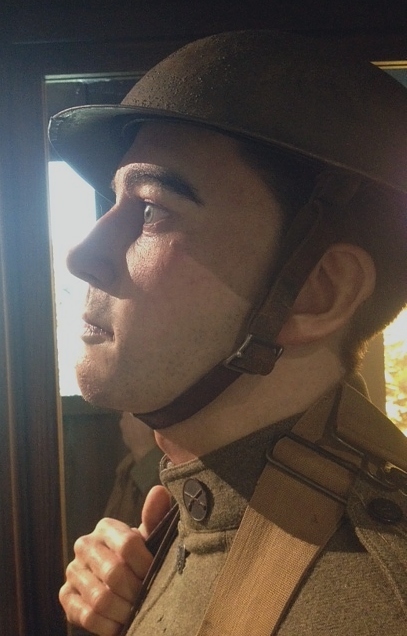 ’25 April’ is an innovative feature documentary created to bring the story of the New Zealand experience at Gallipoli (Turkey) to life for a modern audience through a re-imagined world. Using graphic novel-like animation, ’25 April’ brings First World War experiences out of the usual black-and-white archive pictures and into vibrant, dynamic color. Weaving together animated “interviews” based on the diaries, letters and memoirs of six people who were actually there, the film tells the compelling and heart-wrenching tale of war, friendship, loss and redemption using the words of those who experienced it. 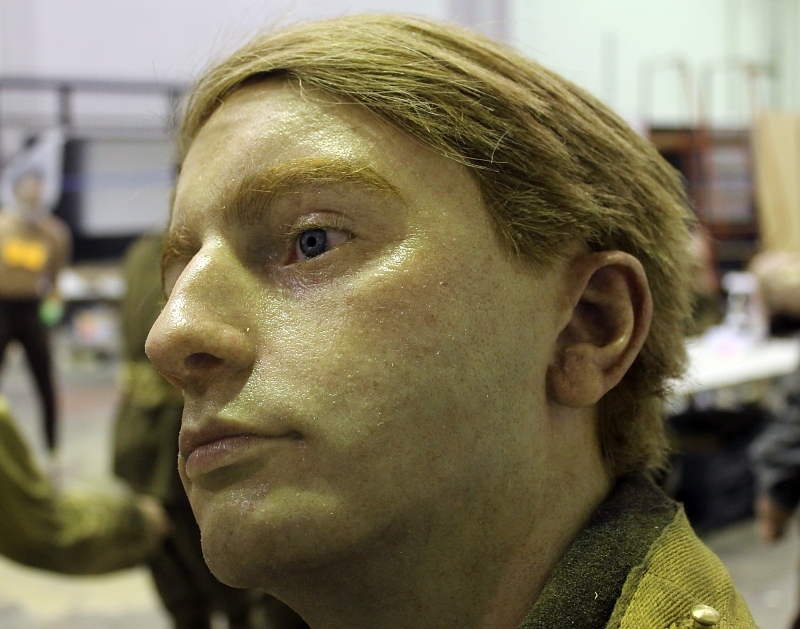 This newly-released video features Sir Peter Jackson talking about The Great War Exhibition here in Wellington. 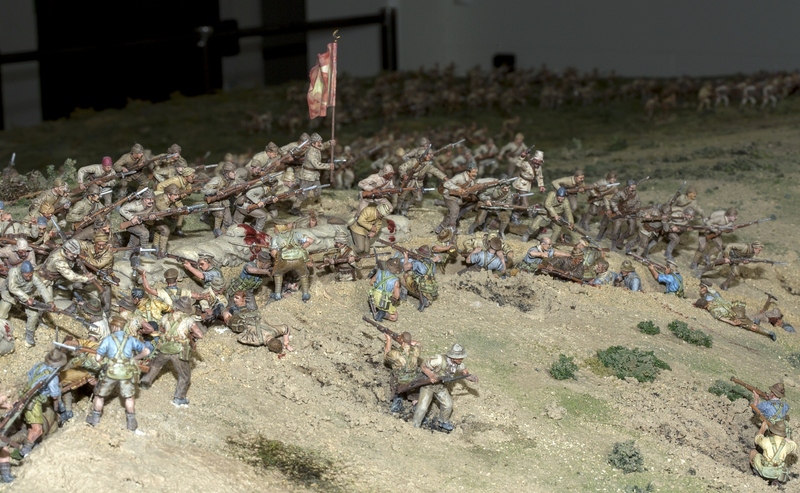 Besides showing some of the spectacular life-size displays, Sir Peter also shows us the massive Battle of Chunuk Bair diorama that I helped paint the figures for.